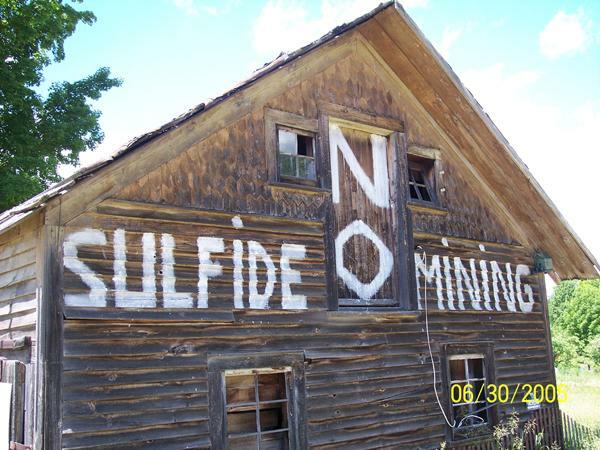 A judge has allowed a controversial mining project in the Upper Peninsula to go forward. A judge has upheld state regulators' decision to let Kennecott Eagle Minerals Co. build a nickel and copper mine in Michigan's Upper Peninsula. Circuit Judge Paula Manderfield of Ingham County on Wednesday sided against the National Wildlife Federation and other opponents of the mine being constructed in northwestern Marquette County. She ruled the Department of Environmental Quality acted lawfully when it issued a permit allowing the company to build and operate the mine. An attorney for the wildlife federation says the group hasn't decided whether to appeal. Kennecott Eagle is targeting an underground ore deposit that is expected to yield up to 300 million pounds of nickel and about 200 million pounds of copper, plus smaller amounts of other metals. The company began blasting the mine entrance in September. The controversy around the mine comes from fears of water pollution in the UP. 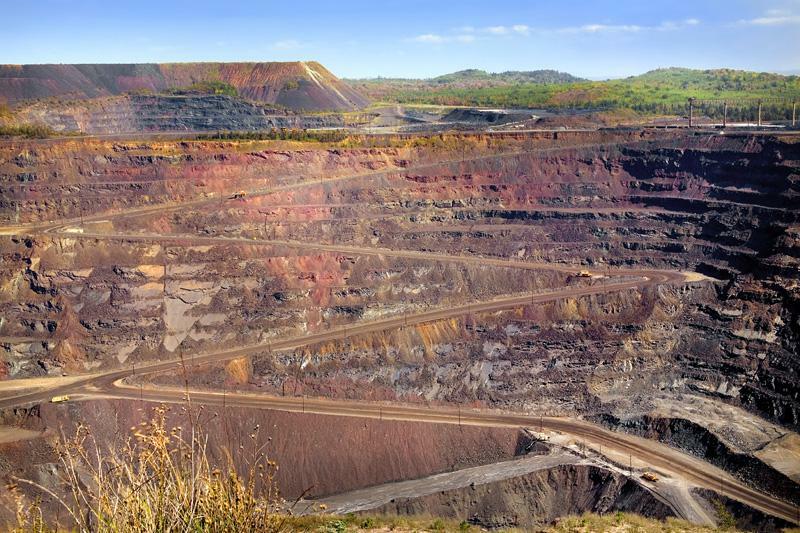 Mining operations in the U.S. haven't had the best environmental track record. Some old mining operations have left behind some pretty nasty legacy pollution problems (look up the "Berkeley Pit" in Butte, Montana for an example). Michelle Halle is a lawyer for the National Wildlife Federation and a local resident. She's got one question. "I’m always interested in the answer to the question about whether he believes that a mine can exist with 100% perfect track record." "No human error, no design flaws, no natural disasters that are going to cause an impact... I don’t think that any company can say yes to that honestly." Halle's 2005 hunch was wrong. Kennecott Eagle Minerals Co. did get the permit from the Michigan Department of Environmental Quality, and now a judge says development of the mine can go forward. 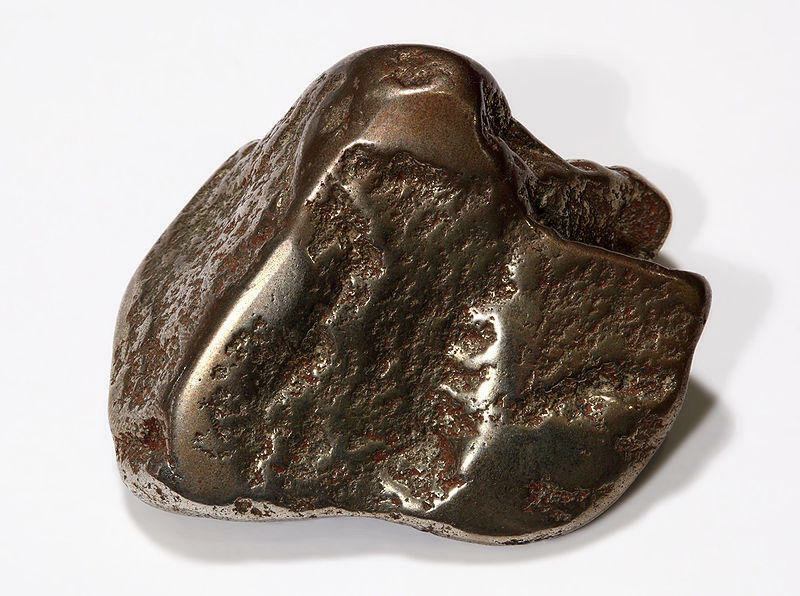 TRAVERSE CITY, Mich. (AP) - A company is applying for state permits to construct a copper and silver mine in Michigan's far western Upper Peninsula. Company president Bill Williams says the mine would operate about 14 years and have about 250 people on the payroll. Orvana will need 13 permits from the Michigan Department of Environmental Quality, including one to build and operate the mine. The others would deal with issues such as air quality, wastewater discharges and wetlands development. DEQ officials say the mine will have to meet strict environmental standards to qualify for the permits. Our Changing Gears project is on the road, bringing you stories of towns where one company still affects everybody’s lives. Today we head north, to Michigan’s Upper Peninsula. That’s where North America’s biggest supplier of iron ore has been blasting the earth, and creating jobs, for more than 160 years. Our destination is the city of Ishpeming. It’s small. Basically, you can’t throw a rock here without hitting a miner. Take Steve Carlson. After high school, he worked 37 years for the mines. The Michigan Department of Natural Resources and Environment wants to allow sand and gravel mining in the largest park in the lower peninsula – the Waterloo Recreation Area. The DNRE is considering allowing mining on 72 acres of the 20,000 acre park. It would be the first time mining would be allowed in the Waterloo Recreation Area. Aggregate Industries, a Maryland-based company and a subsidiary of a Swiss-owned company, wants to do the mining. The company has already been mining right on Waterloo's western boundary.